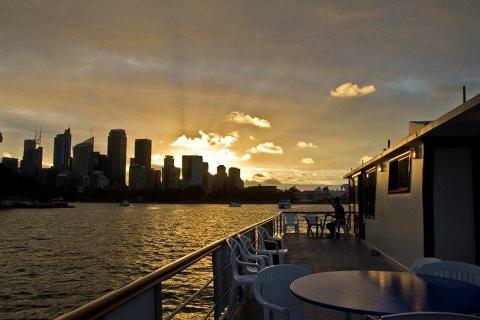 Join Bob Downe, one of Australian most loved and enduring comedy characters for his famous “Love Boat Cruise" - a one man comedy, dance and song extravaganza that includes a scrumptious 3 course meal and amazing views of the Sydney Harbour. 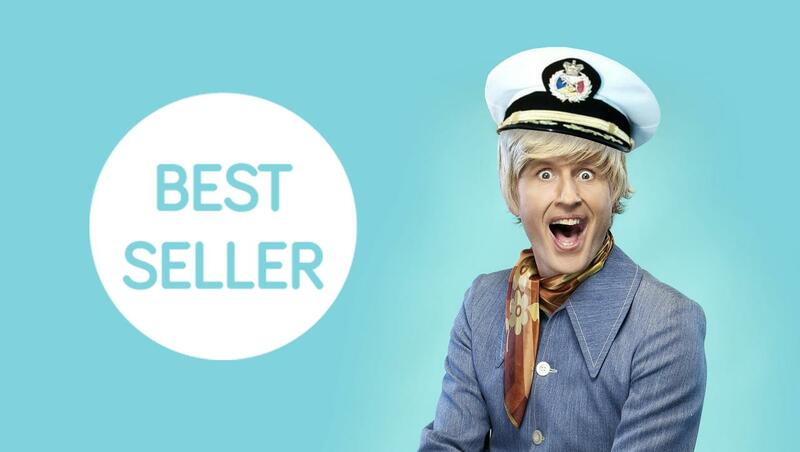 Dazzling crowds since 1984, Bob has appeared on many well loved shows including The Bob Downe Show, The Bob Down Special, Kath & Kim as 'Darryl' the menswear salesman, and Kath and Kimderella. 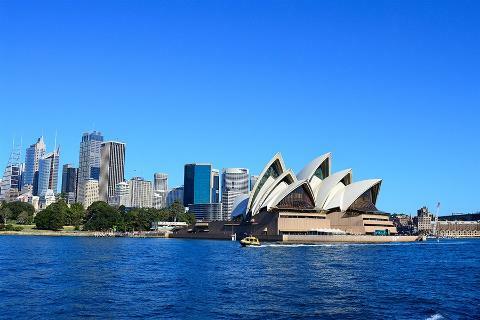 He boasts five sellout seasons at the Sydney Opera House, and his 2014 live show Bob Sweat & Tears was a smash hit in Australia and the UK - performing in Sydney, Adelaide, Brisbane, Melbourne, Perth, London, Edinbourgh, and Brisbane alone! 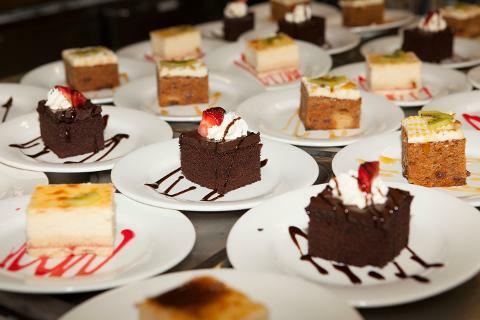 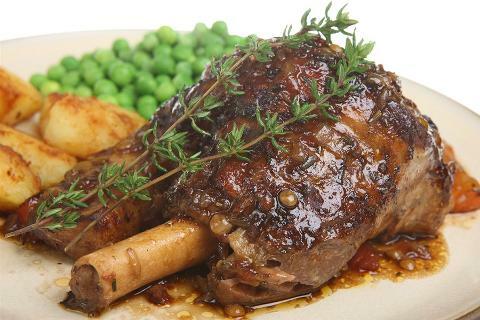 - Restaurant quality 3 course meal - antipasto plater, roast chicken or slow cooked lamb shank and a selection of cakes. 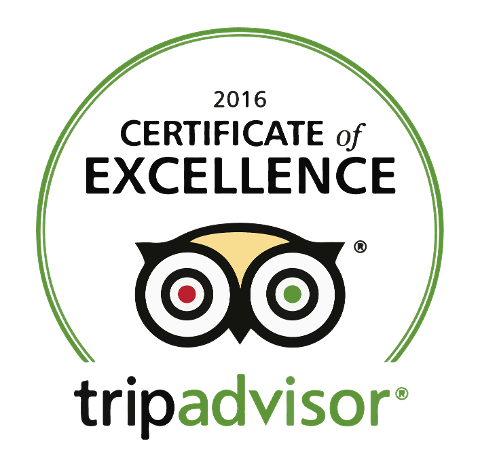 Cruise Sydney Harbour was awarded the Trip Advisor Certificate of Excellence in 2016 with a rating of 4.8 Stars out of 5! 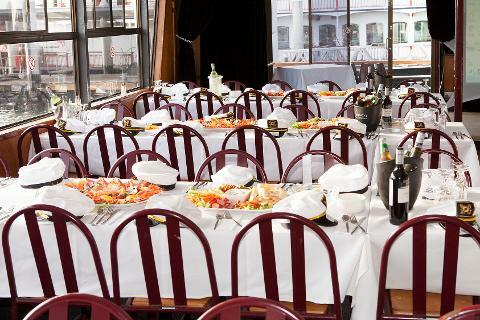 Don't miss out - Book Now by clicking your preferred date on the calendar and clicking "Book Now!"